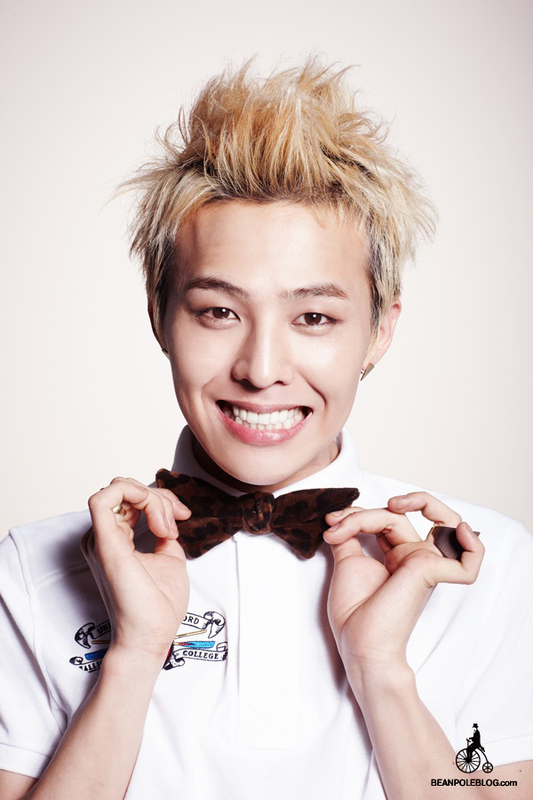 G-Dragon For haricot, fève Pole. . HD Wallpaper and background images in the G-Dragon club tagged: gdragon gd bang kwon jiyong big cute.